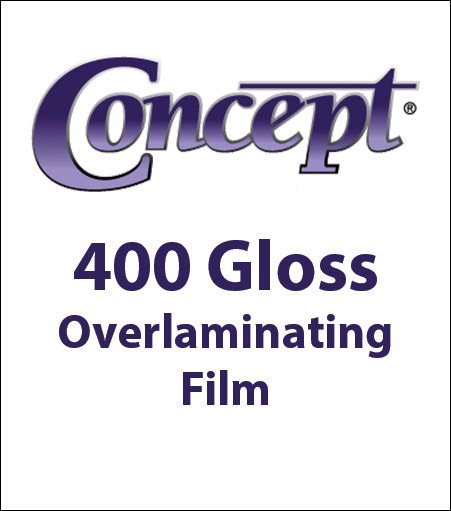 General Formulations® 400 Gloss UV Overlaminating Film is a pressure sensitive 3-mil high gloss optically clear PVC film offering resistance to ultraviolet degradation with the 200-4990 permanent acrylic adhesive on a smooth liner. This vinyl film protects the graphics from abrasion, moisture and ultraviolet radiation. It is laminated by the cold laminating process without the addition of heat.